Our jet-setting friends at Mr & Mrs Smith have got the lowdown on where to go for ultimate wedded bliss! To find Aviator-quality stays in all of these places, and many more besides, visit Mr & Mrs Smith or call 0330 100 3180. 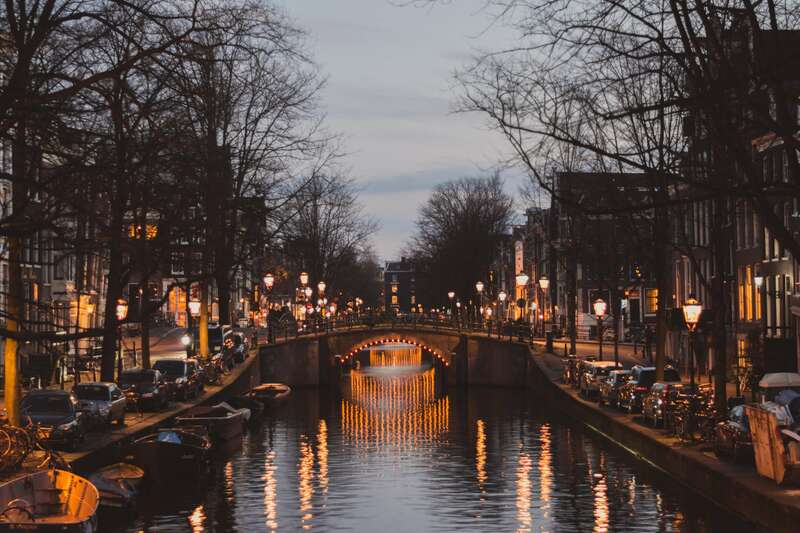 A buzzy metropolis with village-like charm whose calm demeanour is shot through with a wry, rough, rebelliousness – it’s little wonder Amsterdam has long been a go-to getaway. The past few years have seen a boutique-hotel boom, the architecturally stunning Conservatorium, contemporary Canal House and old-school-turned-chic-retreat College Hotel, to name but three beginning with the same letter and there are a few eye-catching openings this year. Recent times have been tough on the Greek capital, but its political fragility seems to have had a real effect on its art scene. Athens now buzzes with art collectives using empty shops and the like for pop-up spaces where international artists are flocking to join in. This renewed creative streak has also seen open-air cinemas occupying beaches, parks and central squares, a scattering of new rooftop bars (they definitely have the weather for it) and a growing menu of supper clubs. 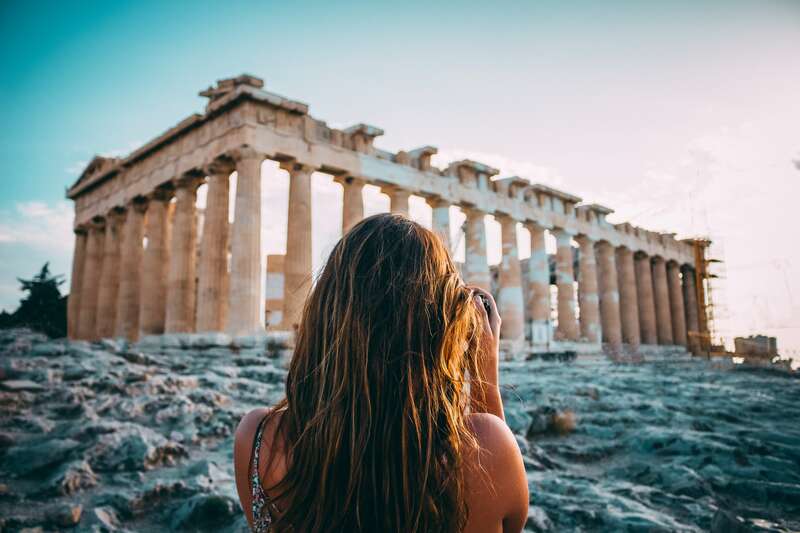 Athens has more tourist attractions than you can shake a history textbook at, and beaches but a short drive away. This Unesco-listed charmer is more than a leaping-off point for mountain pursuits or Galapagos gallivanting. 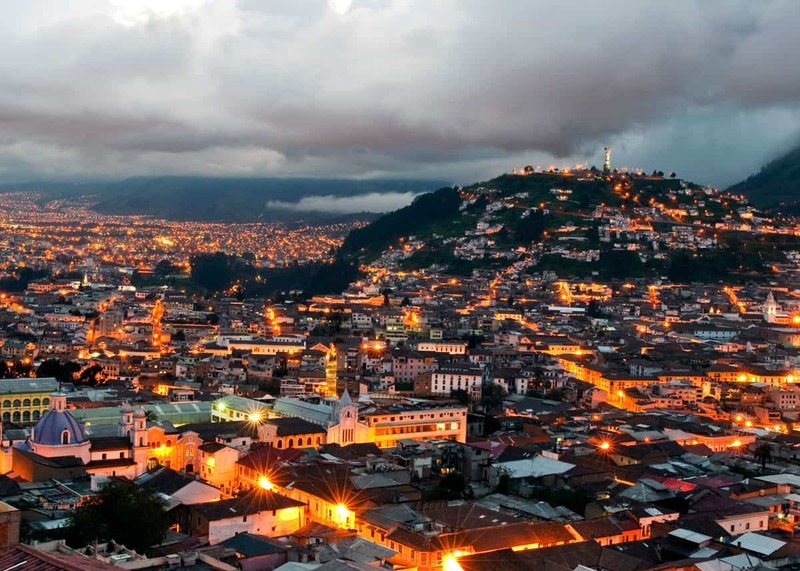 Following an almighty spruce-up in the mid-noughties, Quito’s old town is back to its colonial-splendour best: all grand churches, colourful houses and buzzy little plazas. 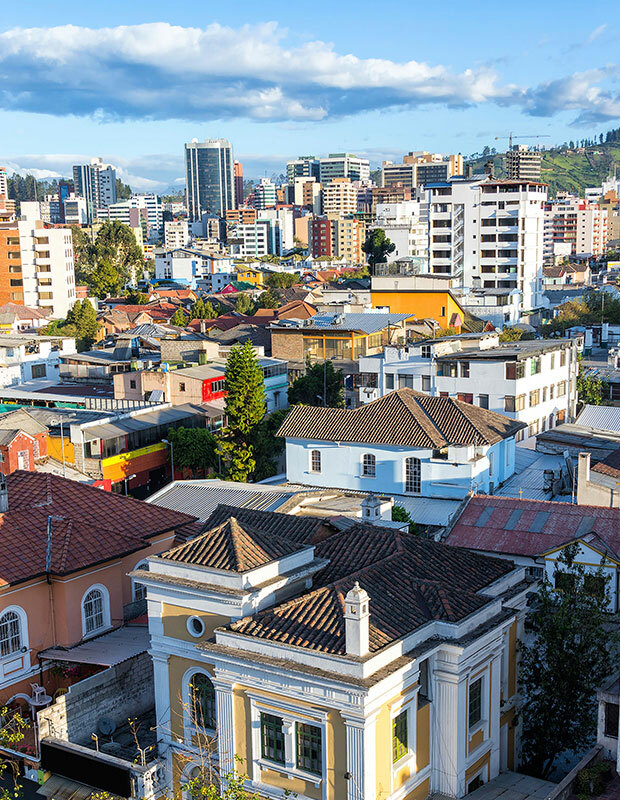 Take in the Museo de Arte Colonial, Plaza Grande and Monastery of San Francisco, then head to the vibrant Mariscal Sucre in the new town, the city’s hub of drinking and dining. Plump for Puglia. Italy’s “heel” is home to mediaeval hilltop hamlets, olive groves, a coastline of secluded beaches and trulli-dotted towns, more olive groves, restaurant menus stuffed with local speciality dishes, two national parks, vineyards, even more olive groves. Oh, and Europe’s largest colony of pink flamingos. Round these parts, as at all good Italian get-togethers, food takes centre stage: fresh fish, melons, figs, olive oils and winning wines. Puglia produces almost all of the country’s, in fact Europe’s pasta, too, so don’t leave without a bowl of orecchiette (small ears).